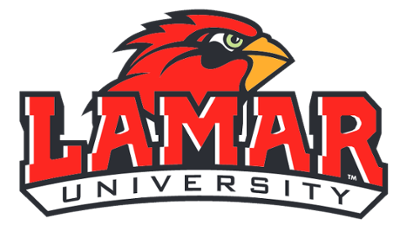 Lamar University licensees are encouraged, within the stated guidelines, to be creative in the application of Lamar University trademarks. All designs are subject to approval by Learfield Licensing Partners and the Lamar University Office of Marketing Communications prior to production. Our Visual Standards Manuals provide an explanation of the standards to be used for all printed, electronic, promotional and retail items. Have a question? Contact Marketing at (409) 880-7395. Consult with the Office of Marketing Communications to determine the goal and concept of each project. All print and web page designs must be reviewed prior to their production to ensure adherence to the university's visual standards. Consult with Learfield Licensing Partners prior to the start of any design project.